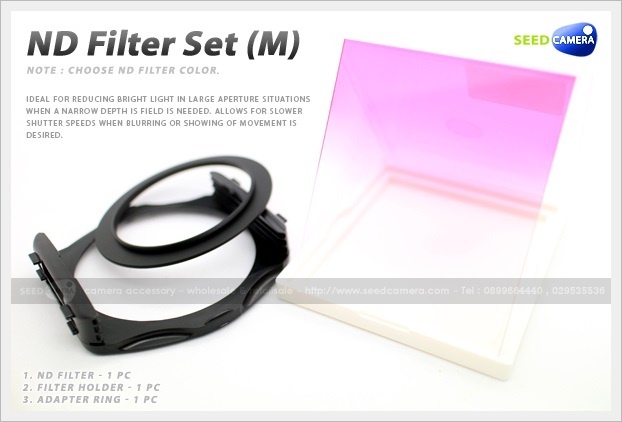 ● Ideal for reducing bright light in large aperture situations when a narrow depth is field is need. ● Allows for slower shutter speeds when blurring or showing of movement is desired. ● Allows balancing of exposure to highlight a key subject. ● Lets you use higher speed films in bright light.